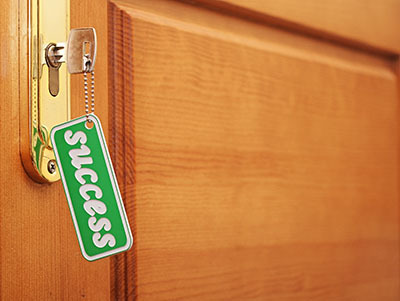 Excellent residential/commercial 24 hour locksmith service. 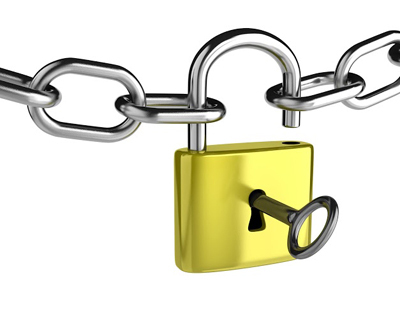 This page features short articles about locksmiths, locksmith services and the different problems encountered with locks. The following posts are informative, helpful and contain crucial tips and solutions in order to keep secure premises. Why Should I Consider Installing Electronic Locks on My Doors? 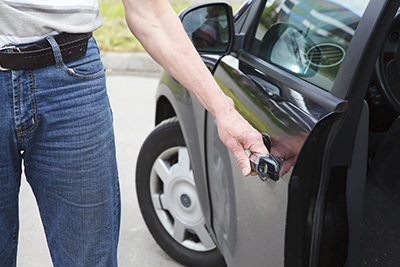 A break-in is something that you would not want any of your family members to experience, which is why you need to take the extra precaution by installing high-security locks on your doors.